Volkswagen has released the illustration sketch of the near-production T-Cross compact SUV, which is expected to be introduced here under the Volkswagen Group’s ambitious ‘India 2.0’ business plan. This is a significant vehicle for the Indian market, expected to hit showrooms in India in 2020 with a Skoda badge in 2020 as a part of the German automaker’s India 2.0 plans. The car features an extremely grown-up look for an SUV that measures only 4,107 mm in length. The bluff nose has been made to look more imposing by using a chunky chin and the tall wraparound headlights merge seamlessly with the grille. The teaser image shows the rear of the car with noticeable design elements like a chrome bar running the length of the boot lid, contrast-colored bash plate element and silver roof rails. 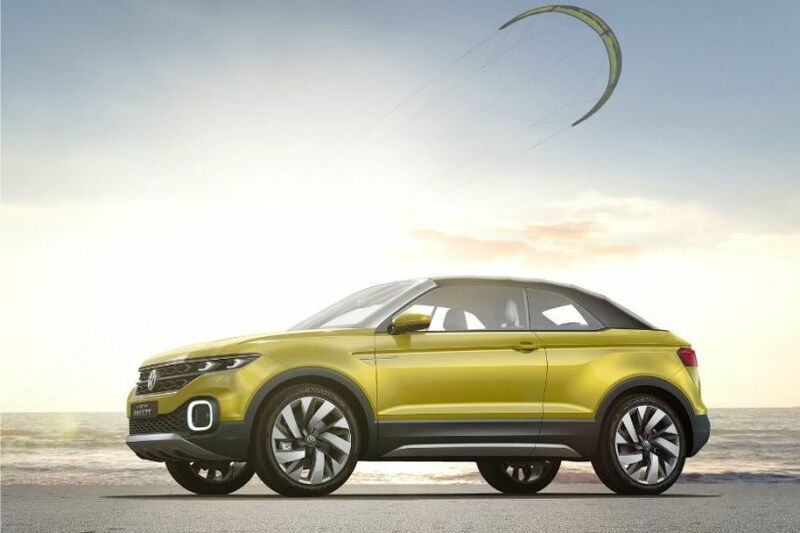 On July 2, Volkswagen revealed that as a part of its India 2.0 plans, Skoda will take over responsibility for the sub-compact ‘MQB A0‘ platform, initially with a focus on India. Preparations for the India-based development and production of the new, technologically pioneering volume models for Skoda and Volkswagen brands are already in full swing, it will invest 8000 crores in India to develop the MQB A0-IN platform and the first vehicle that will come out of this India centric plan will be an SUV- which is expected to be this vehicle but in a Skoda guise. 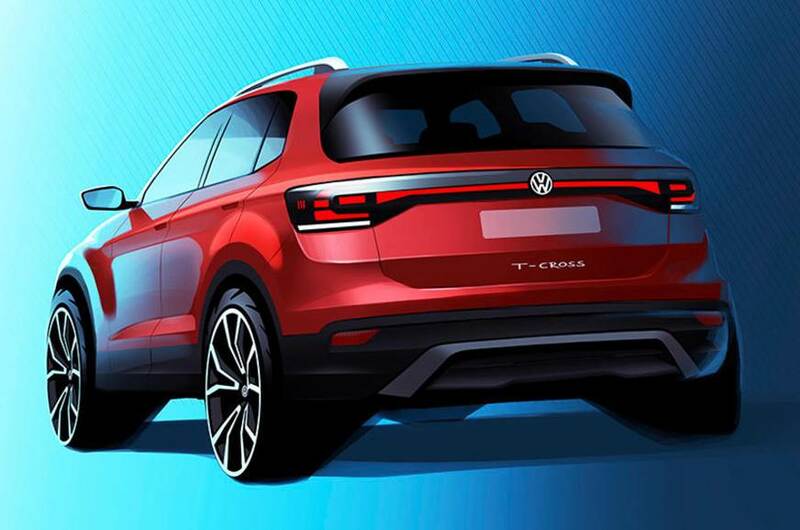 The T-Cross itself is expected to arrive once the Skoda vehicle is launched. This vehicle will go against the likes of the Hyundai Creta, Kia SP concept, Renault Duster and the Tata H5X in the D-segment SUV category when launched in 2020. Jawa launch confirmed for Diwali 2018 - Royal Enfield in trouble?